We are recruiting a Veterinary Pathologist for our site in Harrogate, UK. This is a permanent, full time position, with opportunity for growth and development, reporting to the Scientific Director, Global Pathology (Head of Pathology). Placing an advert with the BSTP is an effective way of reaching those working in the field of Toxicological, Experimental and Clinical Pathology in Europe and beyond. It’s easy too. Job postings can be placed online, both on the BSTP website and on the BSTP group LinkedIn page. 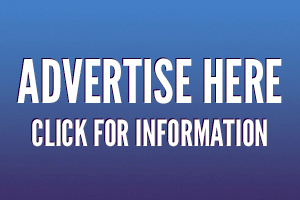 We accept other adverts too, with flexible options to suit your needs. We are very flexible and would encourage you to contact the Secretariat to discuss your options. Invoices are sent once the advert has been uploaded with payment due on receipt of invoice.